A luxurious townhome, completely remodelled in 2015, appointed with the latest in fashionable finishes and furnishings awaits you in Park City! In the heart of Central Park City, this Lakeview Cottage offers the finest in luxury living year round in Park City, with a short drive to all three ski resorts in under 5 minutes for winter recreation, and with adjacent hiking and biking trails, golf and more in the summer months. The main level offers a contemporary living space and kitchen built for entertaining. Diverse bedroom offerings include a king suite with beautifully appointed en suite bath, a queen suite with en suite bath and gorgeous stonework throughout, and finally a loft sleeping area with two twin beds for added lodging space. With state of the art technologies, serene lake and mountain views and all of the creature comforts of home, choose Lakeside Cottage for your next vacation ! This newly remodelled property offers a large open space main level floor plan with family room, kitchen and dining area and the latest in luxury finishes and furnishings. 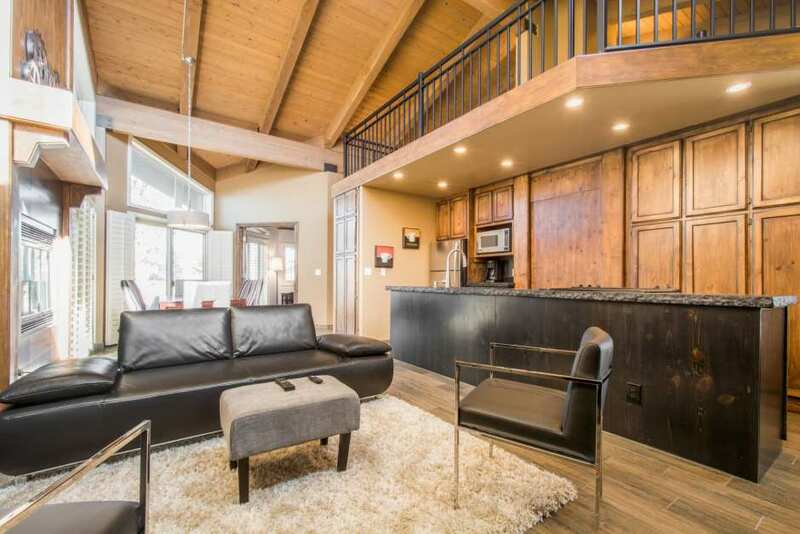 In the quiet section of town known as Park Meadows, this location is ideal in both summer and winter, with under 5 minutes to all three ski resorts and all the adventure Park City has to offer year round. Complimentary shuttle access and city transit bus stop is just a two minute walk from the property.